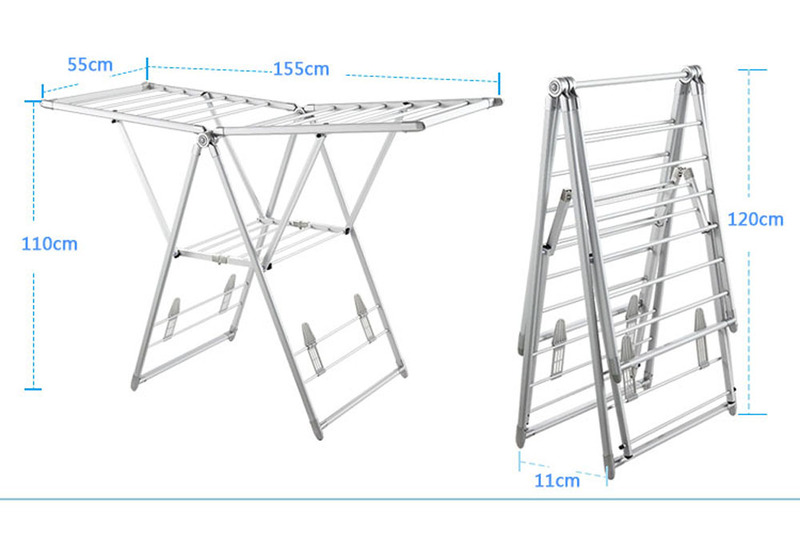 Cloth rack hanger with 1.55 meters of drying length and The second drying length is about 0.5 meters, ideal for a full machine load. 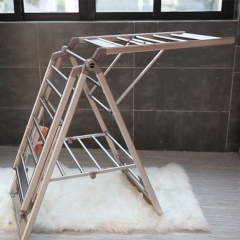 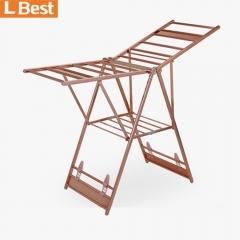 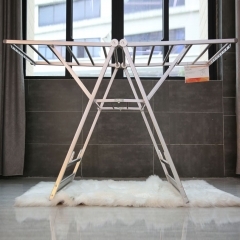 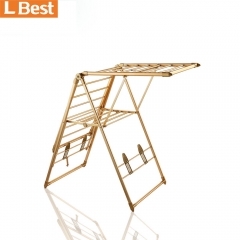 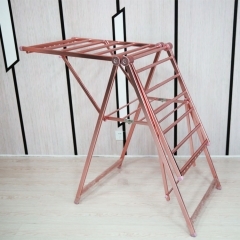 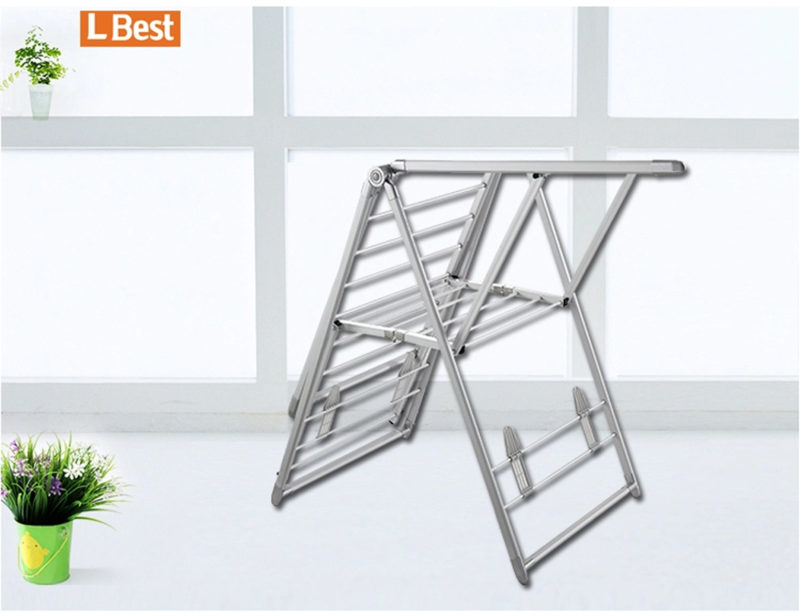 Suitable for laundry items of all sizes thanks to this clothes airer dryer adjustable wings. 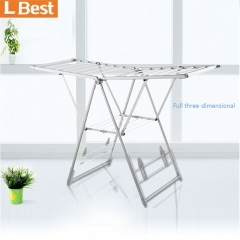 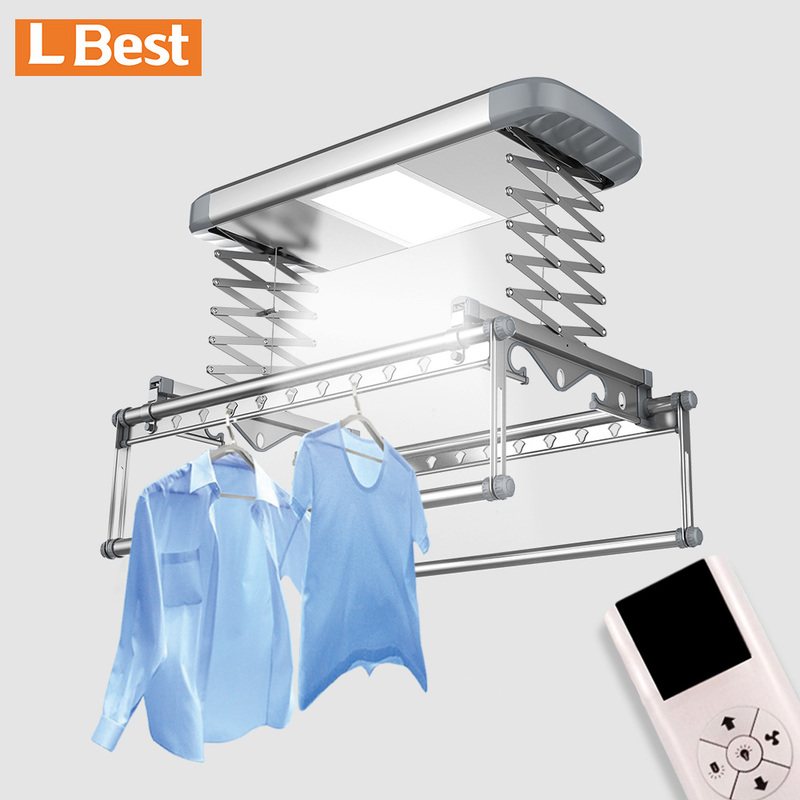 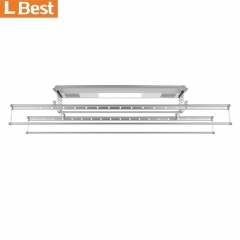 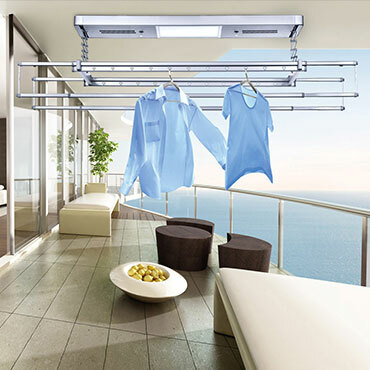 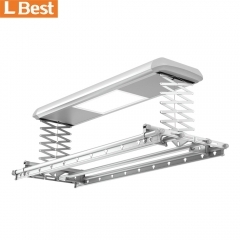 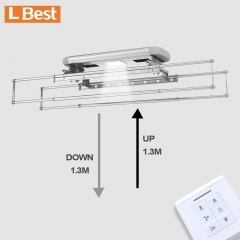 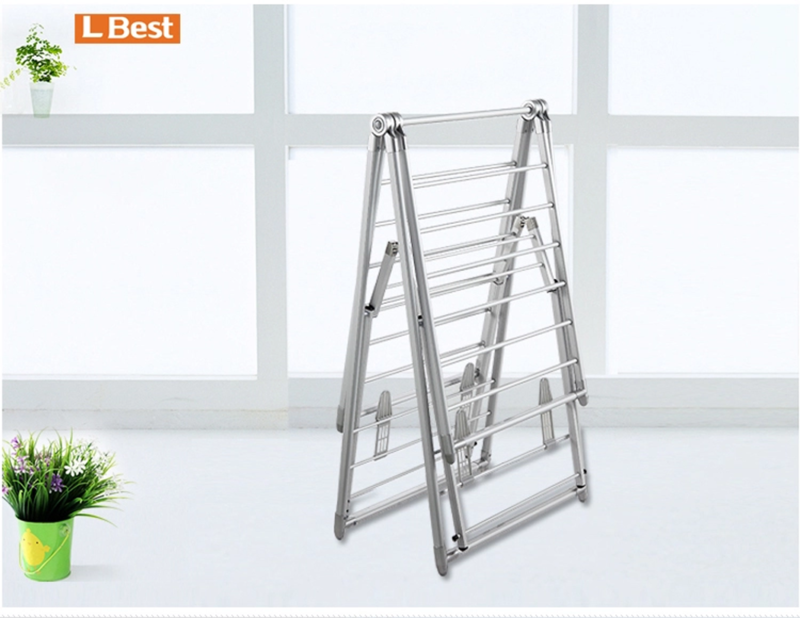 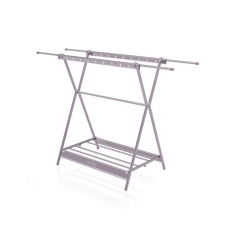 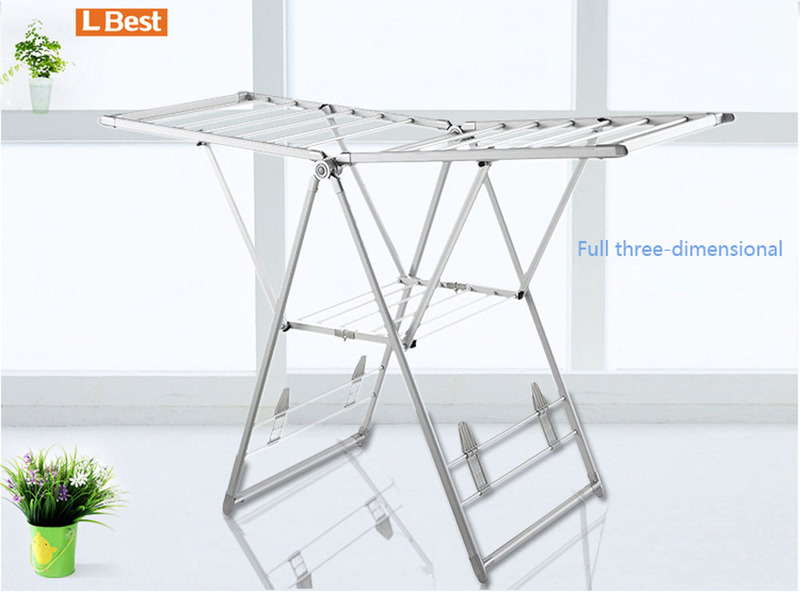 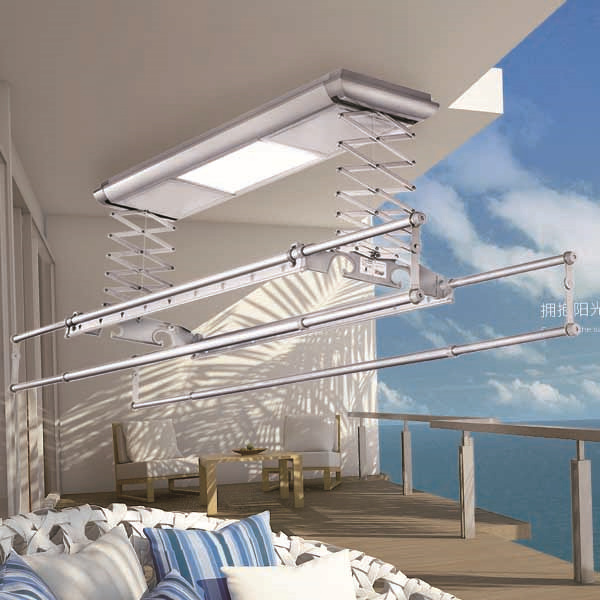 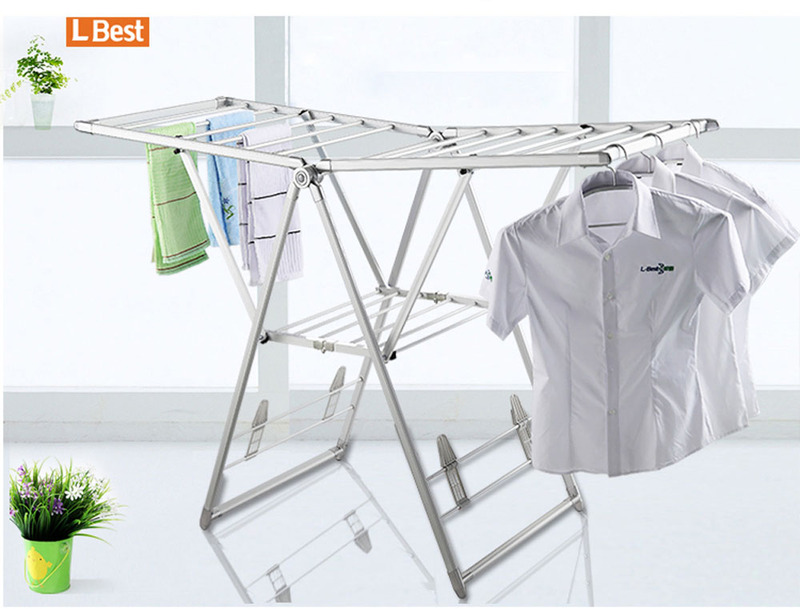 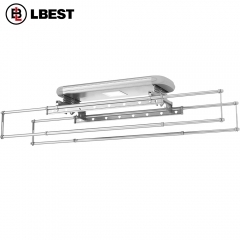 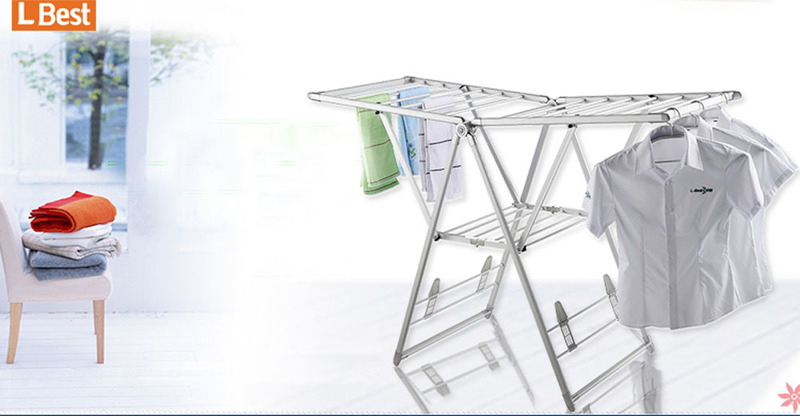 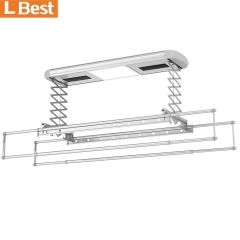 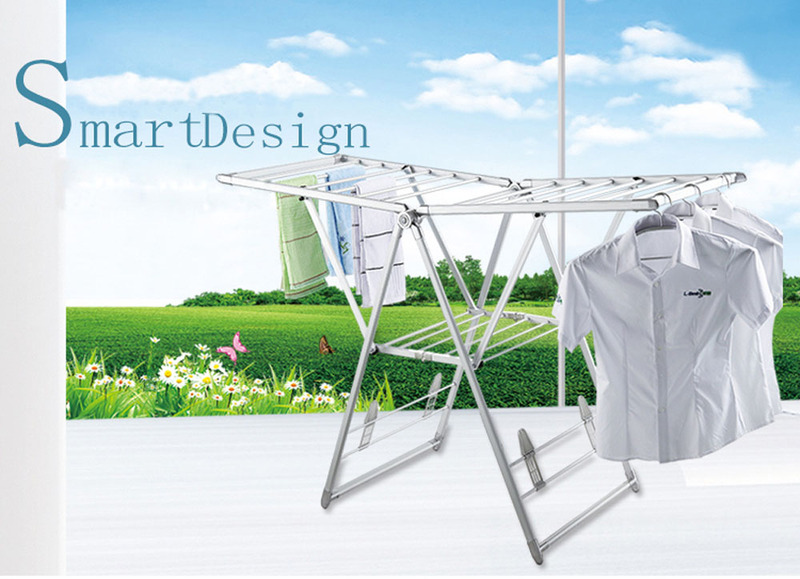 Features：remote control / led lighting / Heat drying / fan drying , Multifunctional portable clothes hanging rack.